Recently I have been getting a bunch of inquiries about how I get my hair so thick and voluminous. Now I have to say, my DNA is a big factor! I have extremely thick, naturally curly hair so that really helps with all that volume (Thanks Mom + Dad!). However there are some products I’ve found that help keep my hair super healthy and strong so I can play with new hairstyles and make them bigger/thicker than the ones before! 1. Lets start from the beginning! The shampoo + conditioner that I am a die hard for is Clear Haircare. It really helps to nourish the my scalp and make my hair strong from the root, and that also helps to give it more lift! 2. To help keep any frizz away without weighing my hair down, I use Josie Maran Argon Oil. 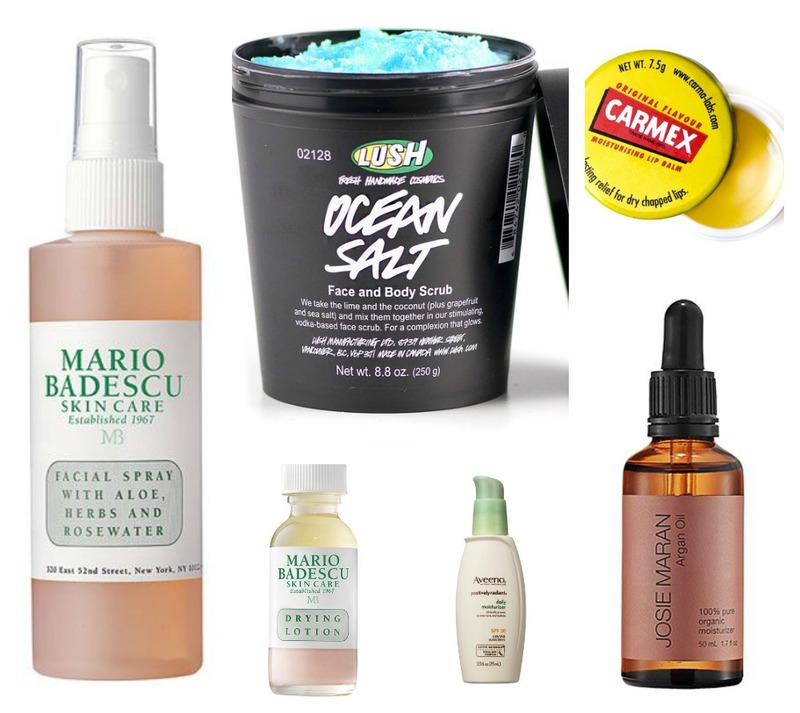 Y’all know that this is one of my favorite beauty products, I use it for everything. It smooths and gives a really beautiful shine! 3. Before I dry my hair, I like to use a primer. Redken Pillow Proof Blow Dry Express Primer is the best in my opinion. Within the last few months, I been trying to stay away from my flat iron and this product has really helped! It allows me to blow dry my hair straight giving the perfect blowout without touching the flat iron! And since I’m now straightening my hair, my wand curls are more defined and last much longer! 4. Speaking of hair dryers, my Conair Infiniti Pro (this is a similar one as mine is sold out) is one of the best I’ve ever used! I’ve purchased some pretty expensive hair dryers in my time but a majority of them have really damaged my hair. This one was only $45 and it cut my dry time in half, which means less time under the heat, + that means less breakage! 5. To help give my braids more texture and depth, I use the Kenra Platinum Texture Spray 6. It not only gives more shape and thickness to my braids, but it also helps with hold when I pull them apart! 6. 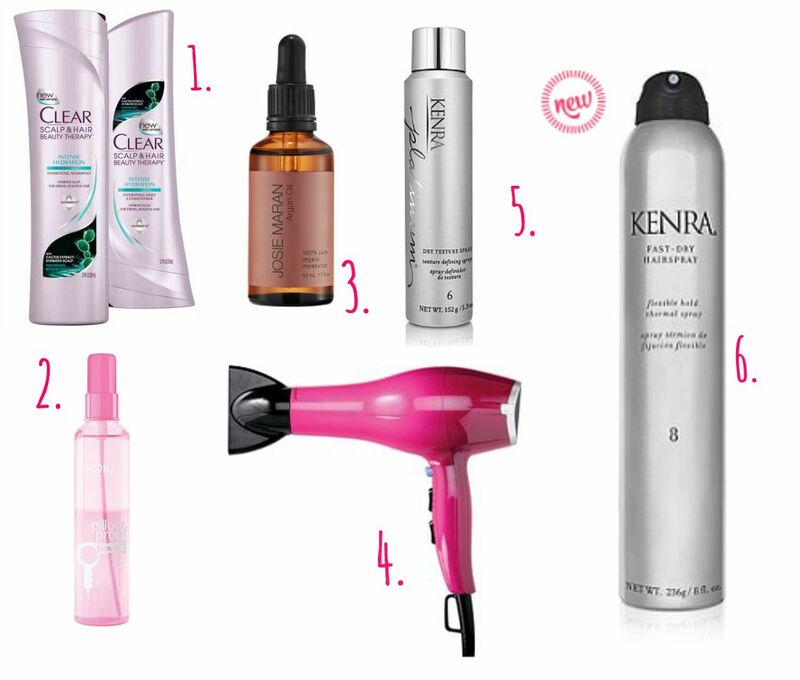 Anther Kenra Product I love is the Fast-Dry Hairspray 8. I don’t like using a ton of hairspray because I think it makes my hair too stiff + dries my hair out, but this stuff is gold!